Joining Pakistani American Congress (PAC) is as easy as 1, 2, 3. Just email your name, street address, phone number, email address and your affiliation with any Pakistani Association in your area. It is a great privilege to be a member of PAC. Once, PAC EC approves your name, you will be requested to pay $100 membership fee and you will become the part of this great organization. Pakistani American Congress is the best platform to serve the interests of Pakistan, United States and Pakistani Americans living in the United States. 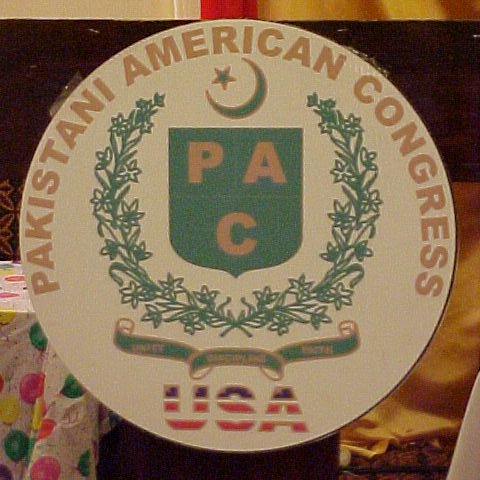 Pakistani American Congress is dynamic, unique and no nonsense organization which defines Pakistan and US interests from peoples' perspective and advocates those interests both in Islamabad and Washington. Thank you for filling the application form. PAC is organization of Pakistani Americans. However, Pakistanis living in other countries also can become individual members. Once, you fill the application you will hear from us within 24 hours. Please go ahead and click submit.